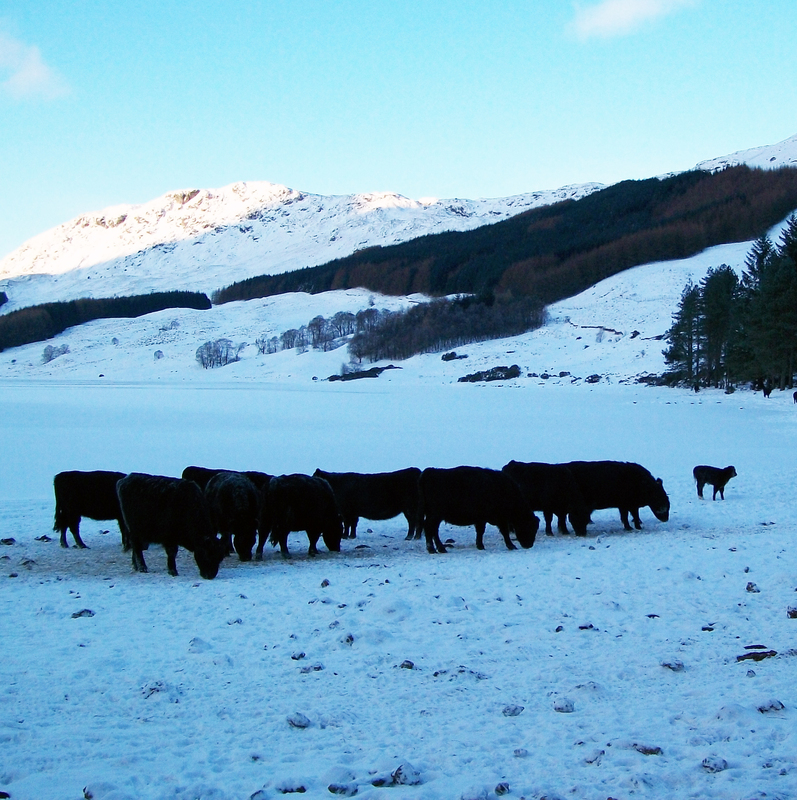 The first Galloways arrived at Lochdochart in 1951 along with Highland and Shorthorn crosses. 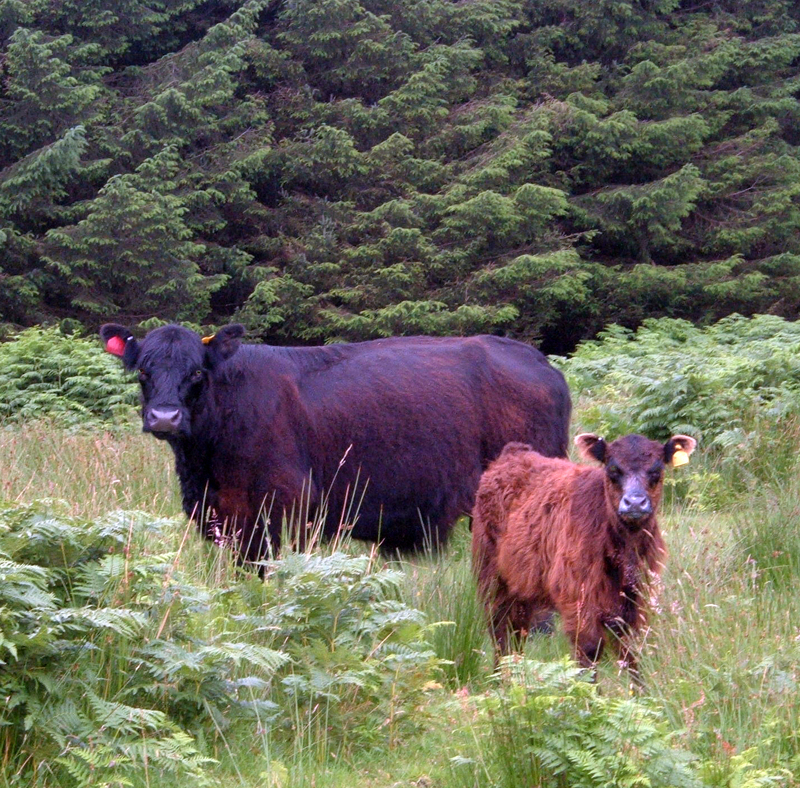 It was not long before we found that the Galloways were more suited to our climate and system. The cattle policy has evolved over the years. In 1984 we imported our first Canadian bull, followed by four more. This has allowed us to "mix and match" the sons and daughters of the different bloodlines. 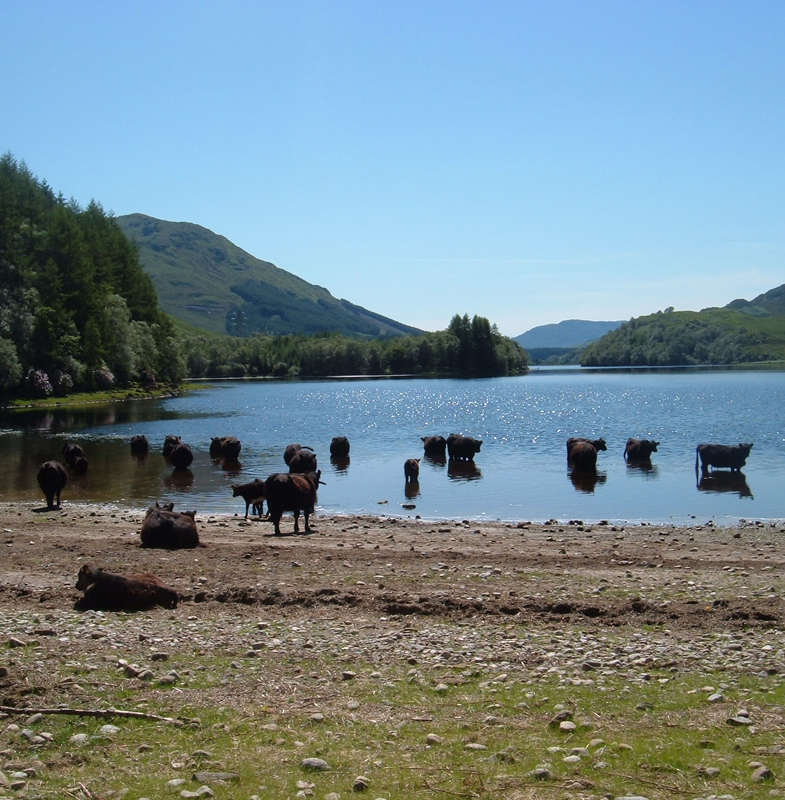 Prodjeny of Lochdochart breeding can now be found from the Outer Hebridies to the Czeck Republic and from Land`s End to John O` Groats. 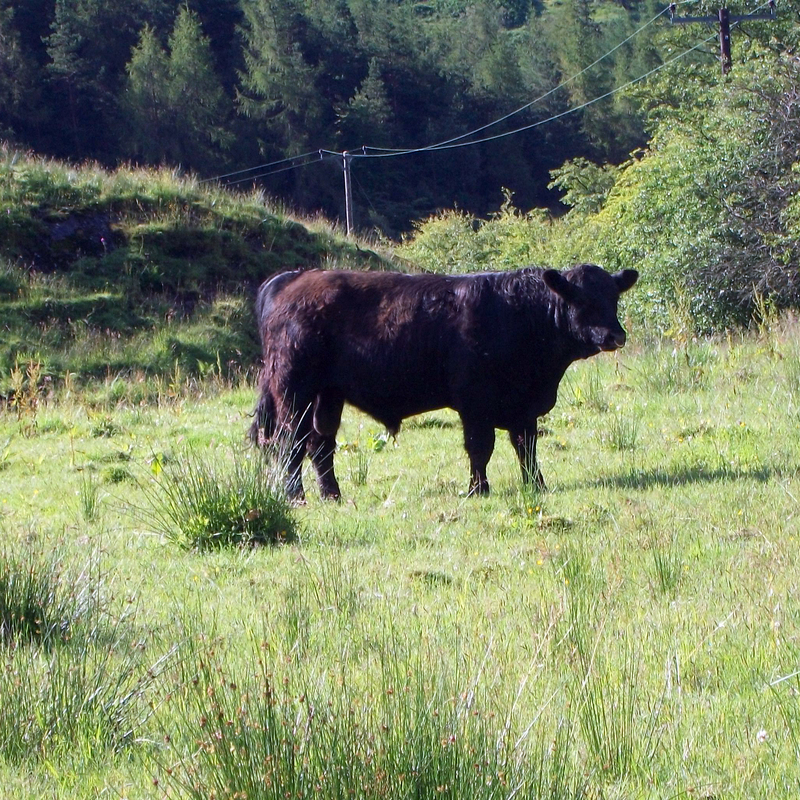 We usually have High Health Status, High Genetic Potential Bulls for sale, please enquire!